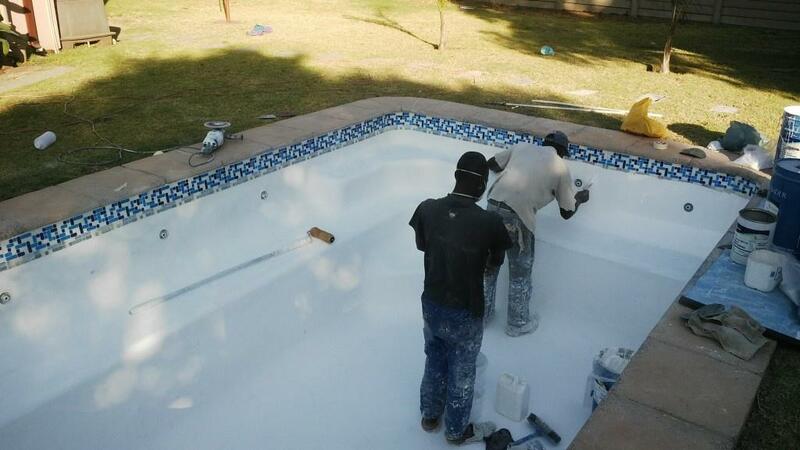 Elite H2O is a swimming pool company specializing in the repair, renovation and maintenance of swimming pools. 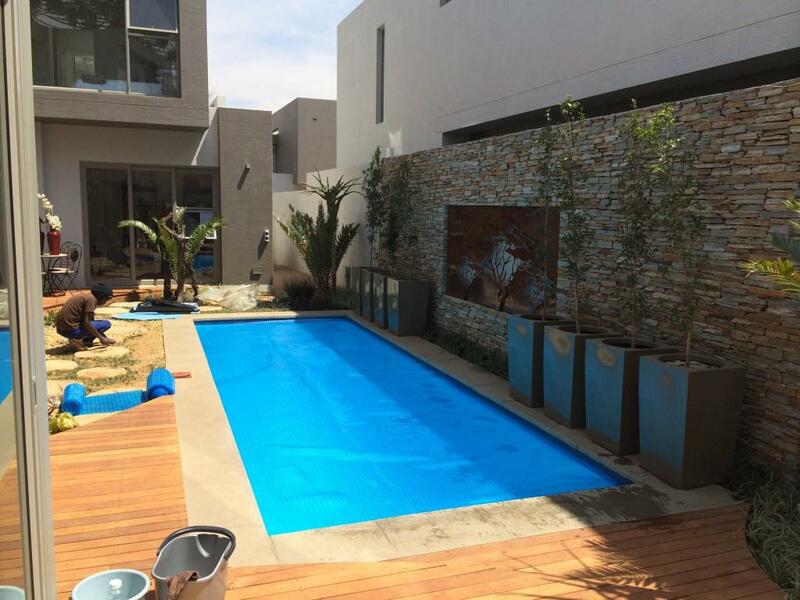 Elite H20 Pools only install the best quality pumps, filters, chlorinator and electrical systems, they NEVER install no name brands or second hand products. 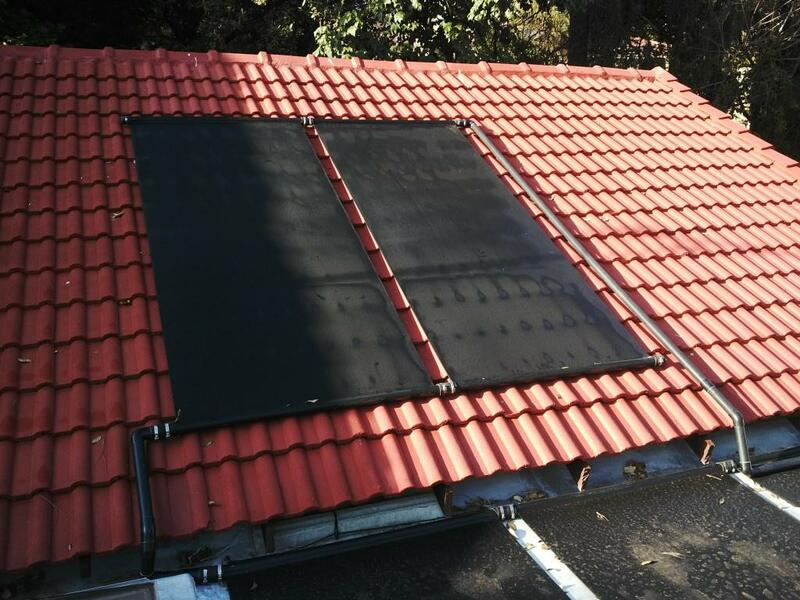 The company guarantees the best quality and neat installations at all times. Their 6 month workmanship warrantee on all installations provides peace of mind. Each product carries its own, seperatecmanufacturing guarantee. 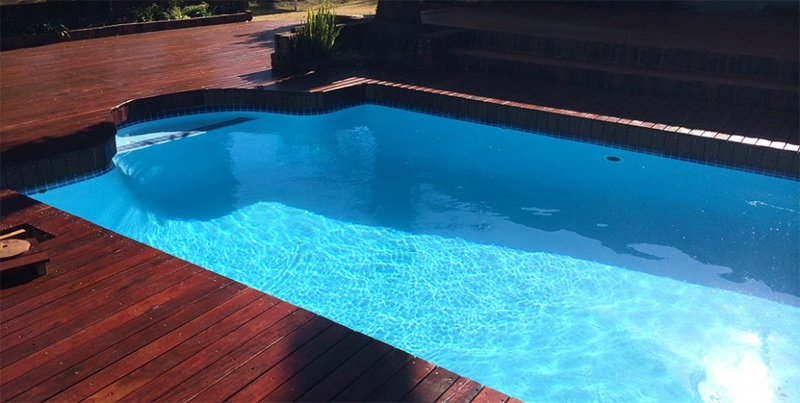 Elite H20 Pools strives for the best in both products and service and follow a strict guideline when relining pools to ensure their superior workmanship. 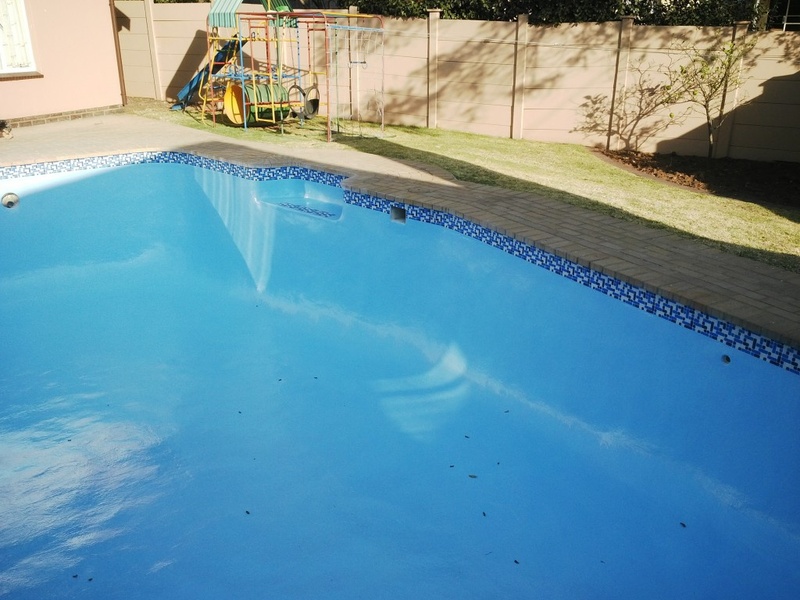 All swimming pools come with a 3 Year Guarantee on the pool lining. Elite H20 Pools only uses superior products such as Scott Bader products, no artificial or no-name branded products. Elite H20 Pools are the line replacement pro’s. They specialize in replacing lines and it is their goal to make sure your lines and system runs effectively. There is a 6 month workmanship warrantee on all replacements. 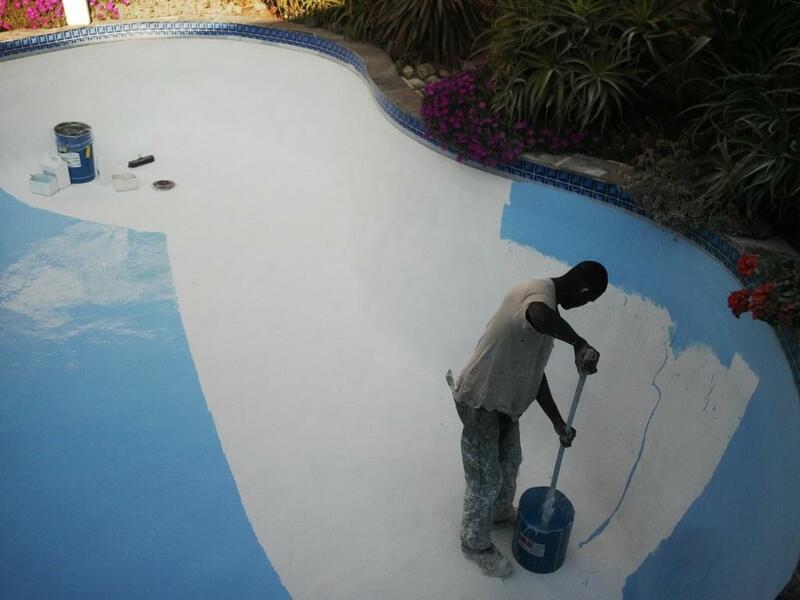 “Make your pool our concern” is the company's moto. 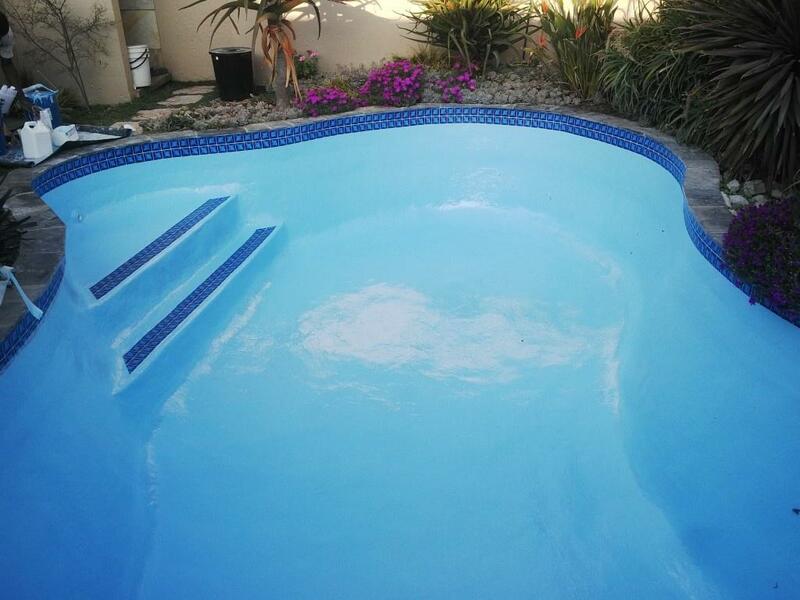 When it comes to finding the problem you can rely on Elite H20 Pools to find it and fix it.